Demonstrators protesting in front of a public radio station in Yerevan on April 14, 2018. A historic sudden shift in the politics of Armenia took place through a non-violent, so-called ‘Velvet (or Love) Revolution’ over April and May this year. 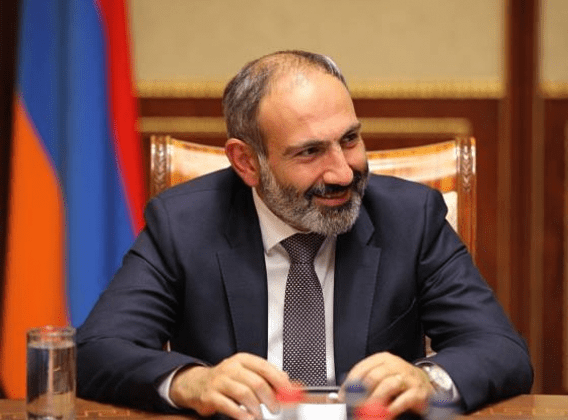 The leader of the revolution, Nikol Pashinyan, was elected Prime Minister in snap elections on May 8 following mass protests that began in mid-April. Mr. Pashinyan enjoys public confidence of around 90% in Armenia and among the Armenian Diaspora. 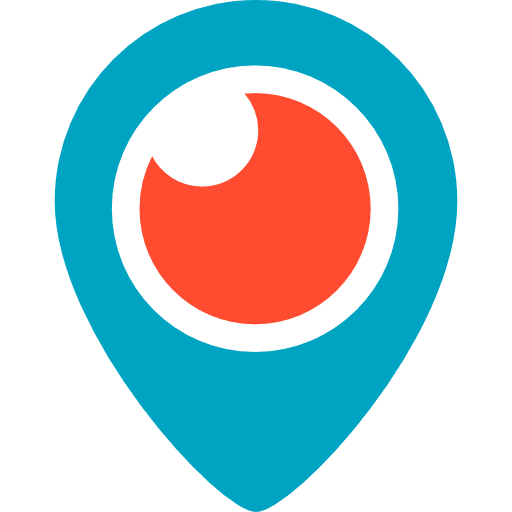 During the historic gathering on April 23, 2018, he announced “…in our revolutionary political movement, there is no geopolitical context, no conspiracy; this is a clean Armenian velvet revolution”. This event was the result of mass protest rallies, which were exclusively peaceful and involved all layers of society, especially youth. At their highest points, these demonstrations reached 200,000 people or more at once. The movement is often referred to as a youth movement, due in large part to self-organized youth and student groups who marched through towns and villages in Armenia chanting, “Take a step” (referring to Pashinyan’s ‘My Step’ protest, starting on March 31 from the Armenian city of Gyumri to the capital of Yerevan on April 13). During one of the demonstrations, Mr. Pashinyan announced, “This movement has one leader, and that leader is you, you, you”, pointing to each of the gathered people. Indeed, the struggle through national disobedience has featured the motto of being a leader through not responding violently to violence, but with hands raised. The primary spark for the protests was related directly to the attempt of former president Serzh Sargsyan to remain in power by adopting the role of Prime Minister. As reported by Rayhan Demytrie of BBC News, Serzh Sargsyan became president in 2008 during deadly suppression of protests. Ten years later, at the end of his second presidential term, he was to become Prime Minister via constitutional changes created through a referendum in 2015. Many Armenians interpreted this as his attempt to remain in power for a third term. 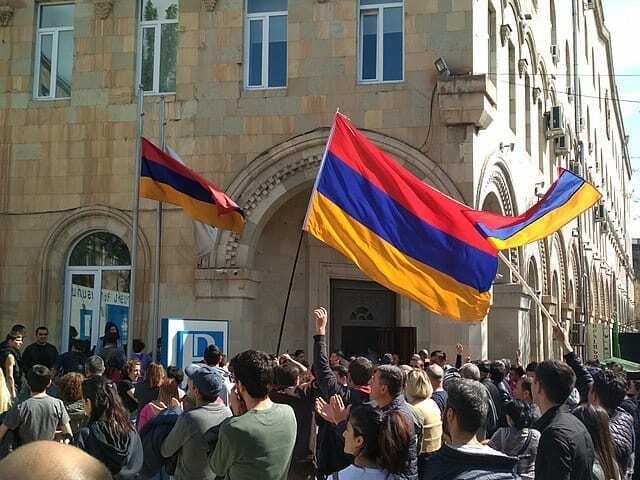 Thus, thousands entered the streets as Nikol Pashinyan’s 14-day protest march arrived in Yerevan on April 13, with daily protests occurring as Serzh Sargsyan is elected Armenian prime minister (April 17) barely a week after the end of his second presidential term. Nikol Pashinyan is detained five days later and is then released the following day on April 23, as military members join the protests and PM Serzh Sargsyan resigns. On May 8, the National Assembly elected Pashinyan as the new Prime Minister after a second attempt. In total, behind the nearly 25-day peaceful national display of disobedience are 25 years of corruption and social injustice, resulting in unemployment and inequality in the application of the law under criminal-oligarchic rule. Corruption, a high level of poverty, rising prices and the outflow of the able-bodied population along with Sargsyan’s “third term” were the main points of contention of Pashinyan’s supporters. During his pre-election speech, the new Prime Minister of Armenia said that it is time to stop terrorizing the population with fines and bribes, and business should be allowed to breathe. Nikol Pashinyan, the new Prime Minister of Armenia; May 12, 2018. Nikol Pashinyan emerged as a talent in the field of journalism in Armenia in the 1990s. He was dismissed from university before he could take his graduation exams and receive his diploma due to the nature of his political publications. He later became the editor of the prominent newspaper Haykakan Zhamanak (The Armenian Times), which was critical of the Serzh Sargsyan’s presidency. He has faced numerous politically motivated criminal charges, including a conviction with a prison sentence by the ruling party in the past. Today, it can be said that this is a very rare and perhaps even a unique case in which a nation has overturned a dictatorial government through an exclusively peaceful and bloodless process, without the involvement of external influences. The ISHR Armenian section welcomes this as a victory of the democratic forces in Armenia, and recognizes the ongoing need for deep participation in the social, political, and human rights protection processes in its own country. It is prepared to support the new government in establishing human rights and democratic values in Armenia.